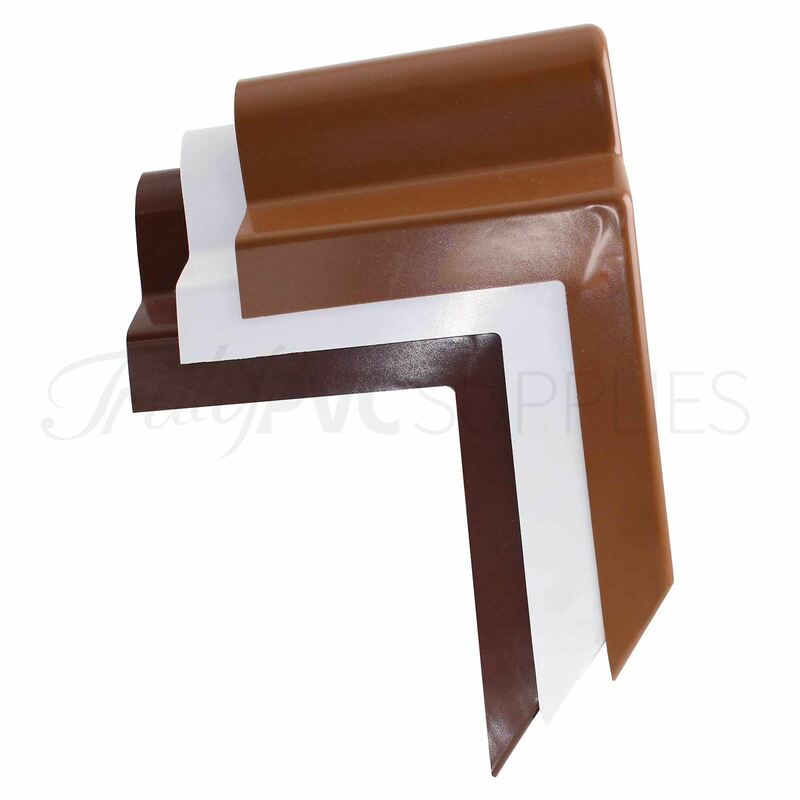 Product information "Ultraframe Conservatory Gable End Cappping"
uPVC ridge end cap for gable-fronted conservatories with the Ultraframe Classic ridge. 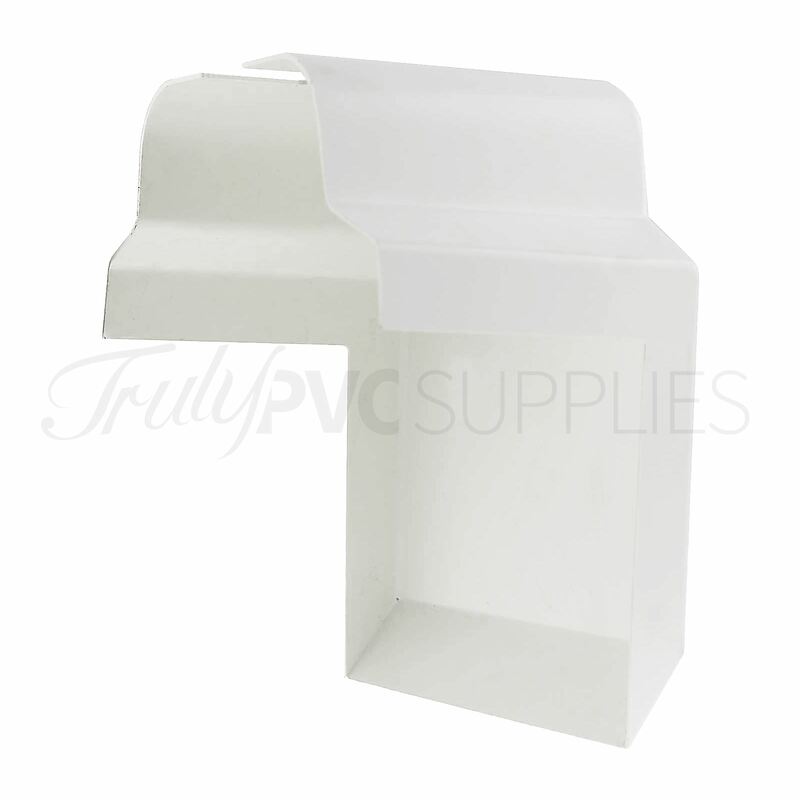 Simple and effective capping offering long-life performance with resistance to UV discolouration. 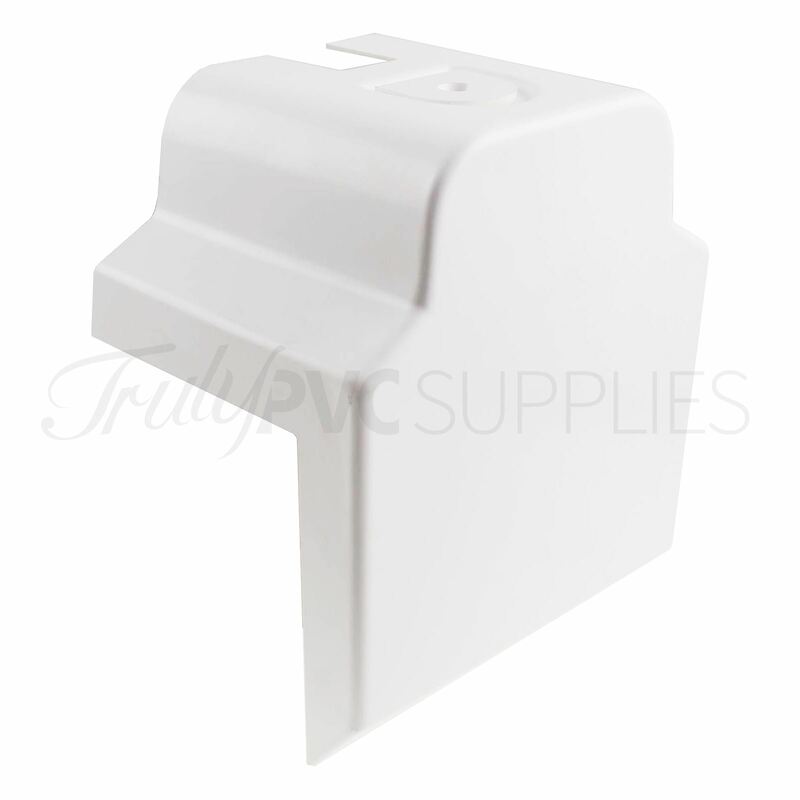 This simple and durable end cap fits the Ultraframe Classic ridge to close the verge apex. Prevents ingress of driving rain, airbourne debris and infestation. Fitting is a little tricky but no problem for an experienced DIYer or tradesman. Instructions are provided to advise about where to apply sealant between end capping and ridge capping and fitting the rivets to secure the joint. Related links to "Ultraframe Conservatory Gable End Cappping"
Customer review for "Ultraframe Conservatory Gable End Cappping"